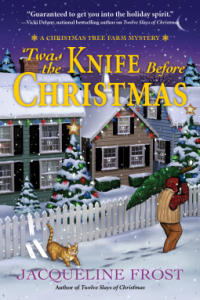 If you’re looking for a delightful Christmas-themed cozy murder mystery, Jacqueline Frost’s ‘Twas the Knife Before Christmas is sure to please. The story is set in Mistletoe, which is a charming little town in Maine, and boy, do these folks love Christmas! For all of you Gilmore Girls fans out there, imagine Stars Hollow but all decked out for the holidays. That was the vibe I got the entire time I was reading and I loved it. The story follows Holly White and her quest to clear her best friend, Caroline, who happens to be a suspect in a murder that has rocked this quaint little Christmas town. During the town’s annual Christmas tree lighting ceremony, a man is found dead, stabbed and dumped into a giant dish of peppermint candies. The last person seen with him was Caroline, the town’s beloved owner of Caroline’s Cupcakes, and they were having a pretty heated argument. Although no one can believe their sweet Caroline could possibly be a murderer, she still finds herself a suspect. Holly, in particular, knows her friend is innocent and makes it her mission to prove Caroline’s innocence and find the real killer, even if she drives her boyfriend, the town’s sheriff, crazy in the process. In this intriguing, uplifting holiday mystery from bestselling author Anne Perry, an orphan boy investigates a woman's kidnapping--and discovers there's more at stake than a disappearance. It wouldn't quite be Christmas without a holiday mystery decorated with all the Victorian trimmings as only New York Times bestselling author Anne Perry can render it. Now the tradition continues as mayhem is once again found under the mistletoe, and intrigue stalks the cobblestone streets and gaslit parlors of old London Town. Formerly a river urchin living on the banks of the Thames, nine-year-old Worm has never experienced a family Christmas. But thanks to a job at Hester Monk's clinic in Portpool Lane, he's found a makeshift family in kindly Miss Claudine Burroughs and curmudgeonly old bookkeeper Squeaky Robinson. When Worm witnesses the abduction of a beautiful woman by a pair of ruffians just days before Christmas, he frantically turns to Squeaky for help. A one-time brothel owner, Squeaky knows the perils of interfering in nasty business, but he can't bear to disappoint Worm--or leave the boy to attempt a rescue on his own. What neither of the would-be saviors expects, however, is that the damsel in distress already has her dilemma well in hand . . . and is taking steps to bring her captors to justice for crimes far worse than kidnapping. But the rogues, as cunning as they are deadly, are not to be underestimated. The aid of cynical old Squeaky and hopeful young Worm just might make the difference between a merry triumph over evil and a terrible yuletide tragedy. 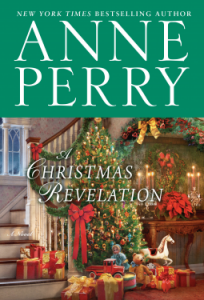 A Christmas Revelation is the latest installment of Anne Perry’s Christmas Stories series, which takes characters from some of Perry’s other popular series and inserts them into holiday-themed stories of their own. This was my first time reading one of these holiday stories and I’m pleased to say that overall, even though they’re supposed to be part of a series, A Christmas Revelation still works quite well as a standalone. 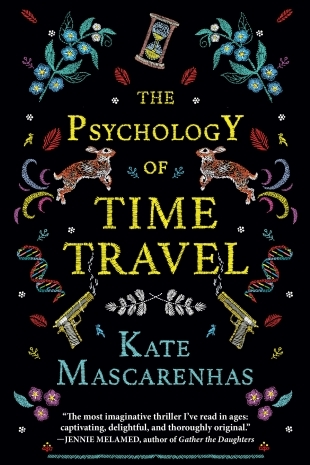 The story follows a nine-year old boy nicknamed Worm, who used to live on his own as a street urchin until he got himself a job at Hester Monk’s clinic. That job also brought him a makeshift family in the form of the always kind Miss Claudine and especially in the cynical and curmudgeonly old bookkeeper, Squeaky. Squeaky is a man who prefers to mind his own business at all costs, but when Worm comes to him, completely distraught because he thinks he has witnessed a woman being abducted, Squeaky promises Worm, against his better judgment, that he’ll help him find and rescue the woman, if she really is, in fact, in distress. Squeaky also realizes while he and Worm are playing detective and trying to locate the missing woman, that Worm has never had a real Christmas before so he makes it his mission to deliver a real family Christmas for Worm and to explain to him the true meaning of Christmas. 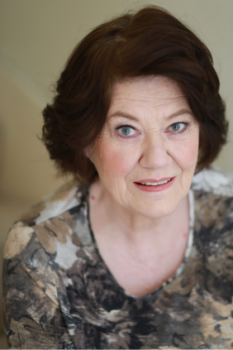 Anne Perry (born Juliet Hulme) is a British historical novelist. Juliet took the name “Anne Perry,” the latter being her stepfather’s surname. Her first novel, The Cater Street Hangman, was published under this name in 1979. Her works generally fall into one of several categories of genre fiction, including historical murder mysteries and detective fiction. Many of them feature a number of recurring characters, most importantly Thomas Pitt, who appeared in her first novel, and amnesiac private investigator William Monk, who first appeared in her 1990 novel The Face of a Stranger. As of 2003 she had published 47 novels, and several collections of short stories. Her story “Heroes,” which first appeared the 1999 anthology Murder and Obsession, edited by Otto Penzler, won the 2001 Edgar Award for Best Short Story. Recently she was included as an entry in Ben Peek’s Twenty-Six Lies/One Truth, a novel exploring the nature of truth in literature. 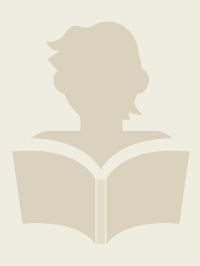 Goodreads Synopsis: Anna Graves’s whole life has recently been turned upside down. A new mother, she’s just gone back to her job as a radio presenter and is busy navigating a new schedule of late night feeding and early morning wake ups while also dealing with her newly separated husband. Then the worst happens. While Anna is walking on the beach with her daughter, she’s attacked by a crazed teenager. Terrified, Anna reacts instinctively to protect her baby. Is Anna as innocent as she claims? And is murder forgivable, if committed to save your child’s life? Internationally bestselling author Tracy Buchanan takes readers on an emotional roller coaster ride filled with heart-stopping secrets and hairpin turns in No Turning Back, her U.S. debut. 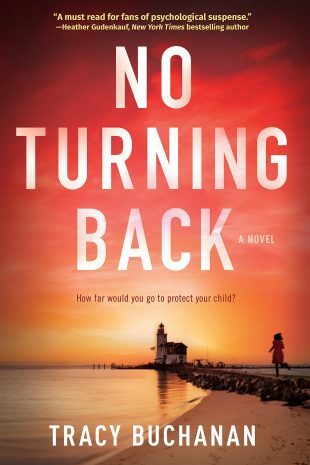 Tracy Buchanan’s No Turning Back is aptly named because once you get started reading this heart-pounding roller coaster ride of a novel, there’s no turning back and no putting this book down until you’ve made it through all the twists and turns that this story throws at you. 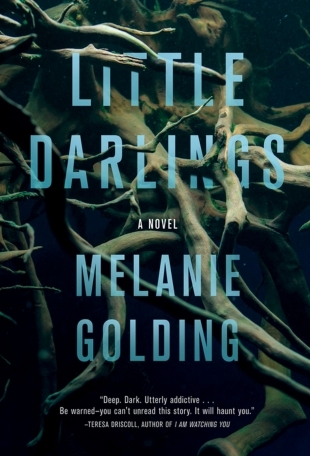 If you like a mystery that will keep you guessing until the very end, this book is for you. 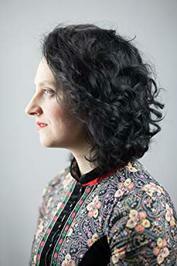 Anna Graves is a popular local radio host who is just returning to work after maternity leave. She is also going through a divorce and so has a lot on her plate living the single mom life. As if she didn’t have enough drama in her life, one day while strolling along the beach with her infant daughter, Joni, she is accosted by a teenage boy with a knife. With no one around to help her, Anna desperately searches for something to protect herself and her child with. She finds a comb with a long, pointed handle and points it at the boy to fend off his attacks. He slices her face with his knife but then loses his footing and falls on the handle of the comb Anna is holding. It punctures his neck and he ultimately dies from the wound. Anna is of course horrified by what has happened since she was only trying to protect herself and Joni and didn’t mean to harm the boy. At first, the police believe Anna’s story and deem the boy’s death an act of self-defense. But when the autopsy results reveal that he was poisoned shortly before his death, questions start to arise and the police start to question whether this was a straight case of self-defense or not. Public reaction is also mixed with some hailing Anna as a heroic mother, while others proclaim her to be a murderer. The media doesn’t help matters either, as they try to sensationalize the story from every angle, first seeming like they are on Anna’s side but then turning on her and trying to dig up anything they can to tarnish her reputation. Then Anna starts receiving taunting email messages from someone claiming to be The Ophelia Killer, a serial killer from 20 years ago who was never caught. The Ophelia Killer targeted teenage boys who looked like the boy Anna killed and used the same poison that was in Anna’s victim’s system. When another teenage boy goes missing, the story takes on a whole new level of creepy suspense. Is the original killer back? Or is it a copycat? Or is it just some sicko playing mind games with Anna? Anna Graves. I really liked Anna. I think being a mom myself, I found it very easy to put myself in her shoes while she was standing on that beach trying to do whatever it took to protect her infant daughter. I could also empathize with the challenges of being a new mom and trying to juggle that with a career. In all of these ways, she was a very relatable character. I also tend to root for the underdog in stories so when the media, the community, the police, her soon-to-be ex-husband, and even her so-called friends started turning on her and questioning her actions and her mental state, I found myself in her corner that much more. The Suspense and the Plot Twists. Buchanan does a phenomenal job of weaving together an intricate mystery that will keep you guessing who the real killer is all the way to the end. 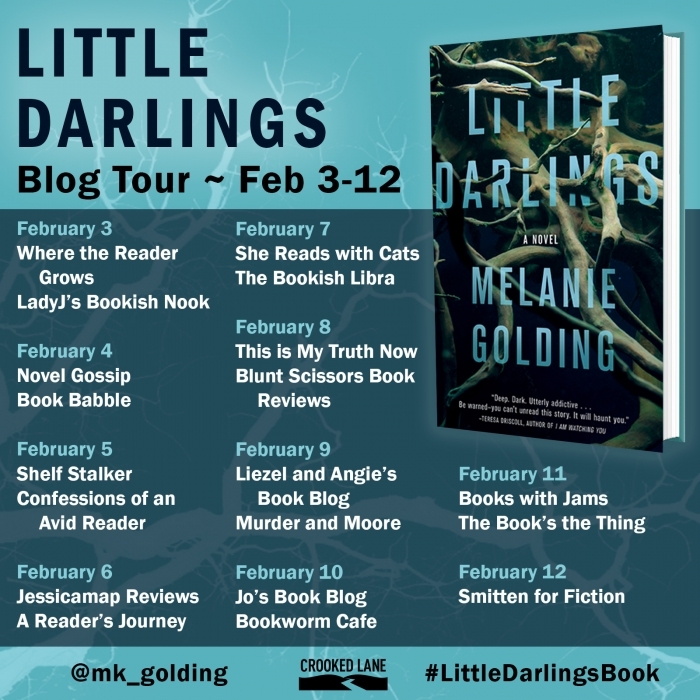 Lots of dirty little secrets come to light throughout the course of the story, each of which seemed to lead either directly to Anna, much to her dismay, or else toward a suspect who could plausibly be The Ophelia Killer. I lost track of how many times I was sure I knew who was behind the murders only to end up being completely wrong. The Big Question. What I really enjoyed about No Turning Back was that in addition to being a wildly entertaining mystery, it’s also a book that made me think. That big question that was out there from the early moments of the book – How far would you go to keep your children safe? Could you take a life? I bet it’s a question that stays on every reader’s mind, whether they have kids or not, long after they finish reading this story. The Jaw Dropping Ending. I can’t say anything else about it without giving away the story, but just WOW! I didn’t see it coming at all and it blew my mind! Overall, I loved the novel but I did still have a couple of issues with it. The main one was that I didn’t like how the police were portrayed. While it made Anna’s journey that much more of a roller coaster ride to have it seem like even the police were out to get her, I just couldn’t imagine a police force conducting itself like the one in this book did. They didn’t really seem to care much about evidence or about Anna’s safety when she was receiving threats from the dead boy’s family. They had little to no interest in finding evidence that would exonerate Anna. Instead, they seemed to look at everything only insofar as to see how they could use it to prove Anna was guilty. 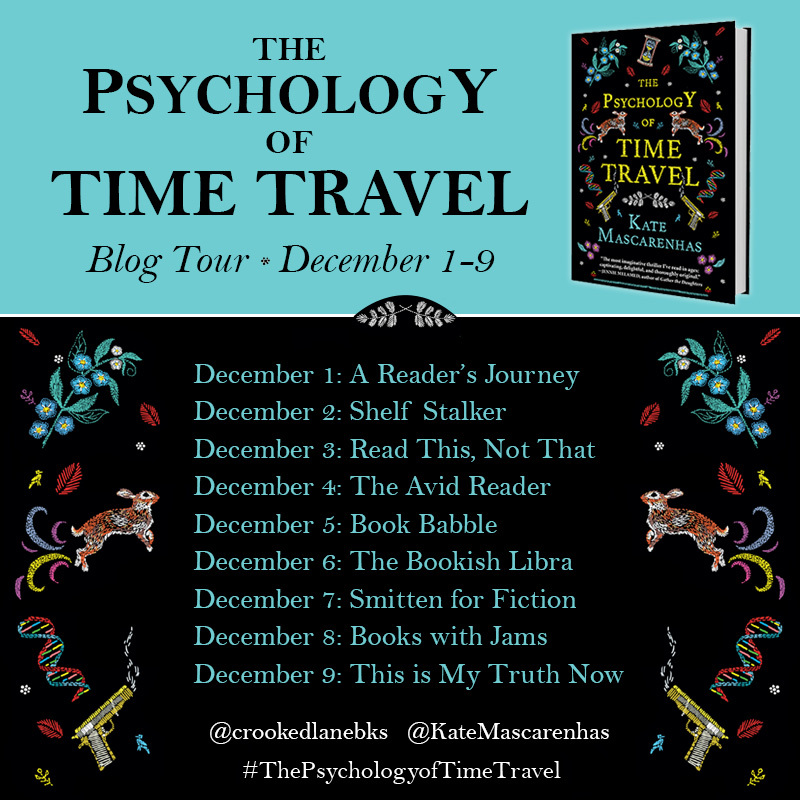 The other aspect of the novel that bothered me was that some events just didn’t seem plausible, the biggest one being right at the beginning of the novel when the boy falls on Anna’s comb and gets fatally stabbed in the neck. What are the odds of that actually happening? I think it would have made for an even more compelling story than it already was to have Anna make a conscious choice to stab him in self-defense rather than having it be more like a freak accident. If you like a good mystery that will keep you guessing up until the final pages, I’d highly recommend No Turning Back. With all of the twists and turns this plot has to offer, there’s never a dull moment! 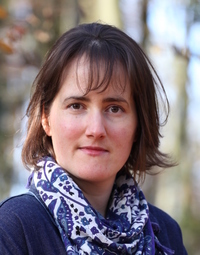 Tracy Buchanan is a full-time author who lives in Buckinghamshire in the UK with her husband, their little girl and their puppy, Bronte. 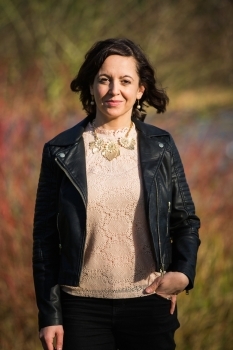 Tracy travelled extensively while working as a travel magazine editor, sating the wanderlust she developed while listening to her Sri Lankan grandparents’ childhood stories – the same wanderlust that now inspires her writing.